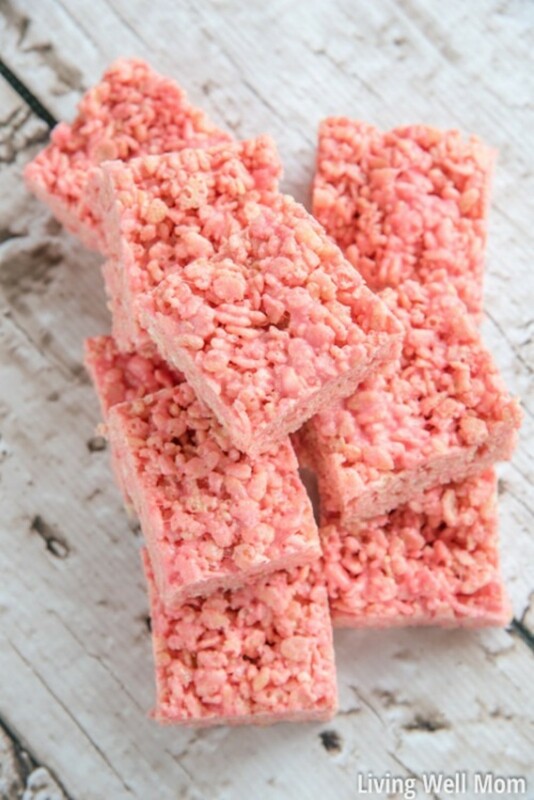 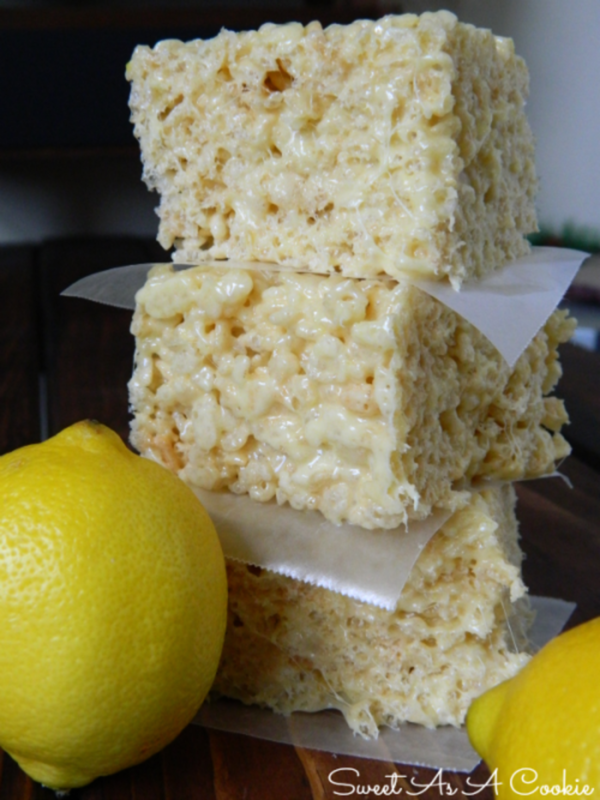 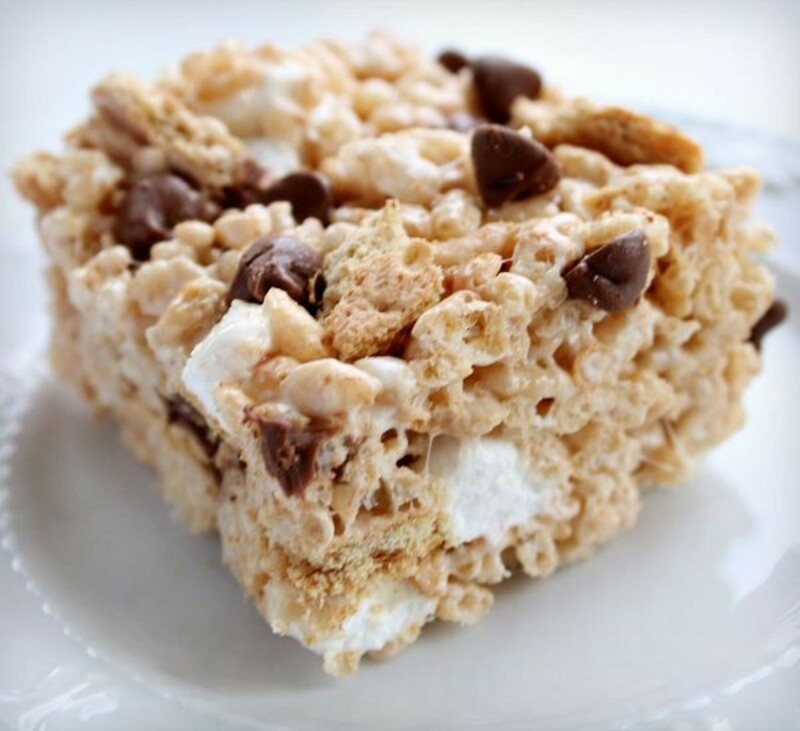 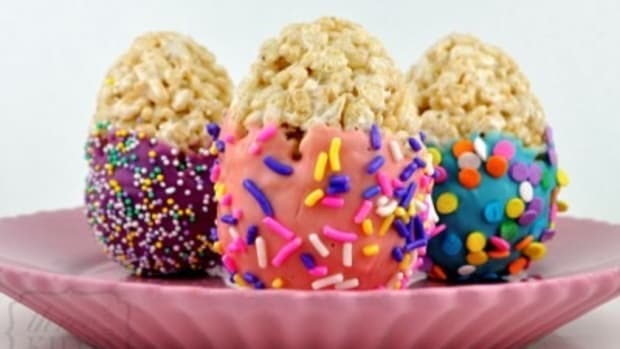 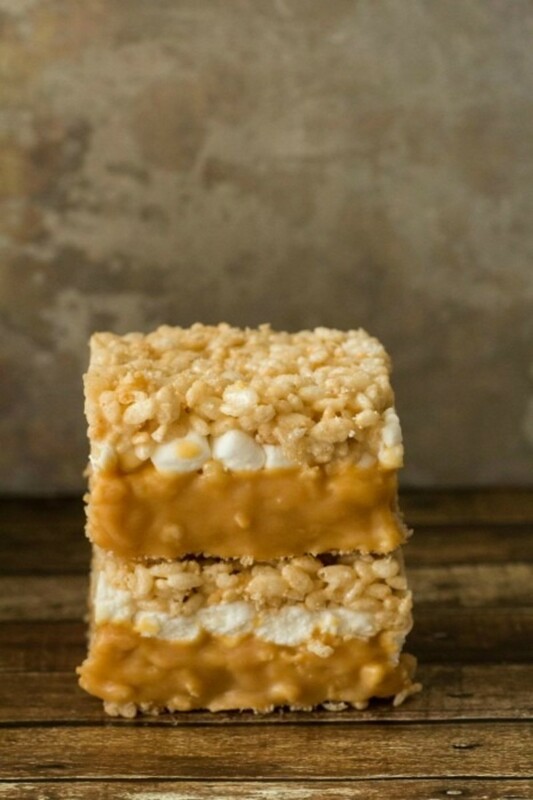 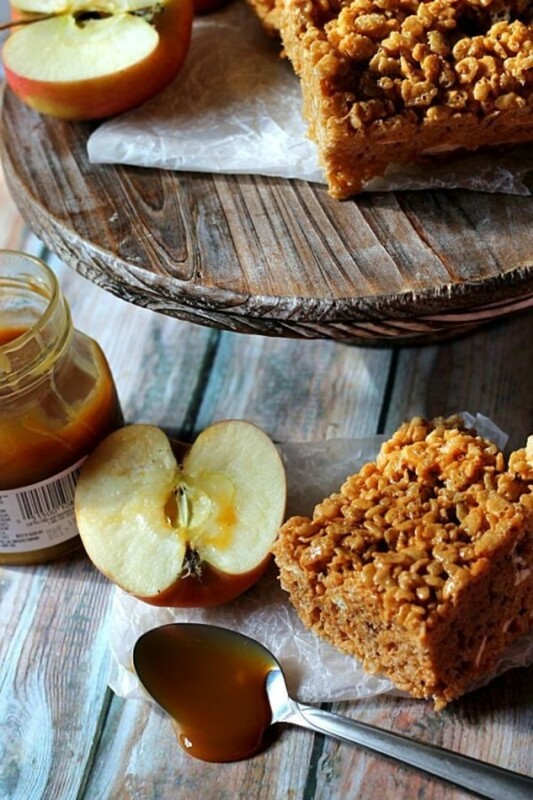 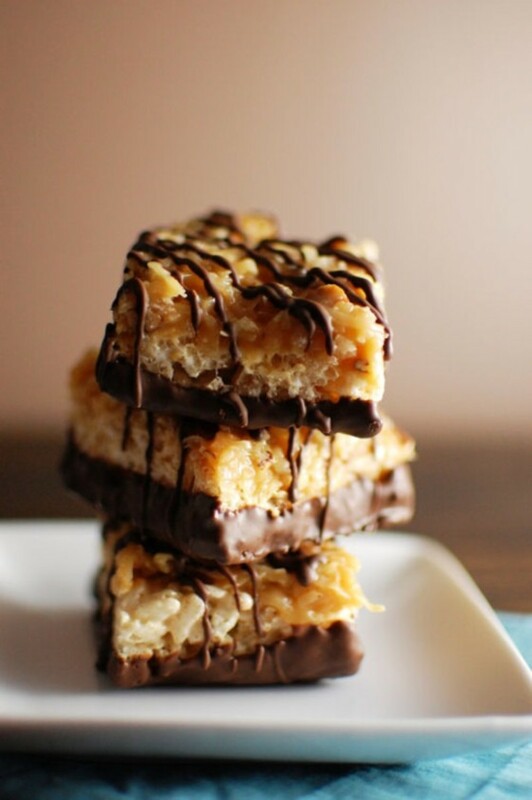 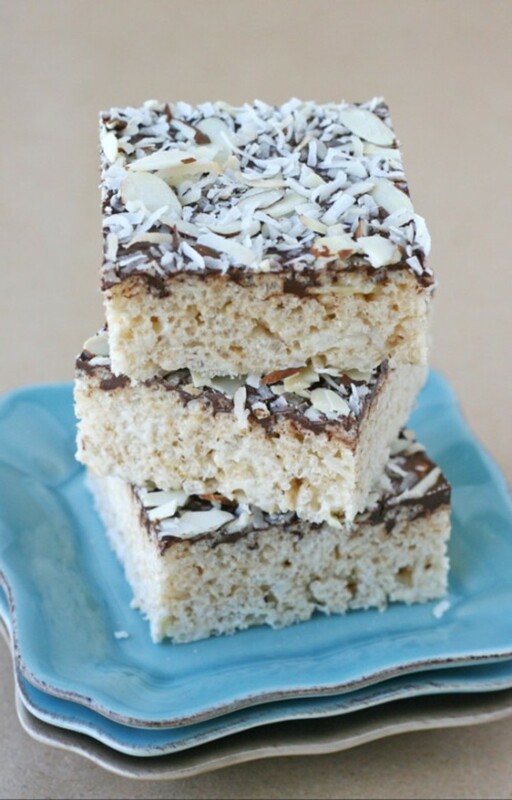 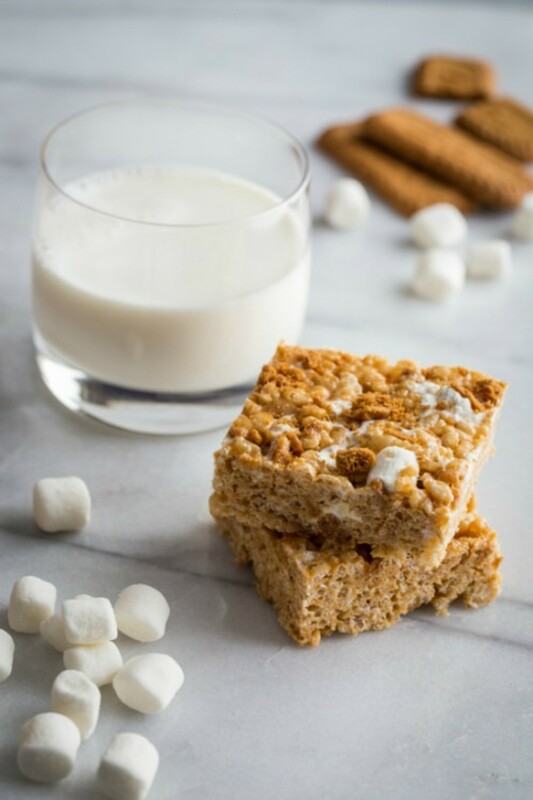 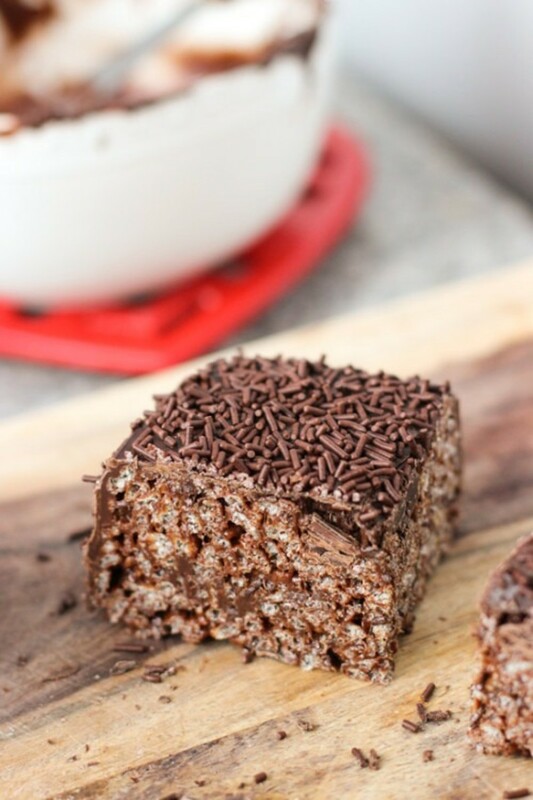 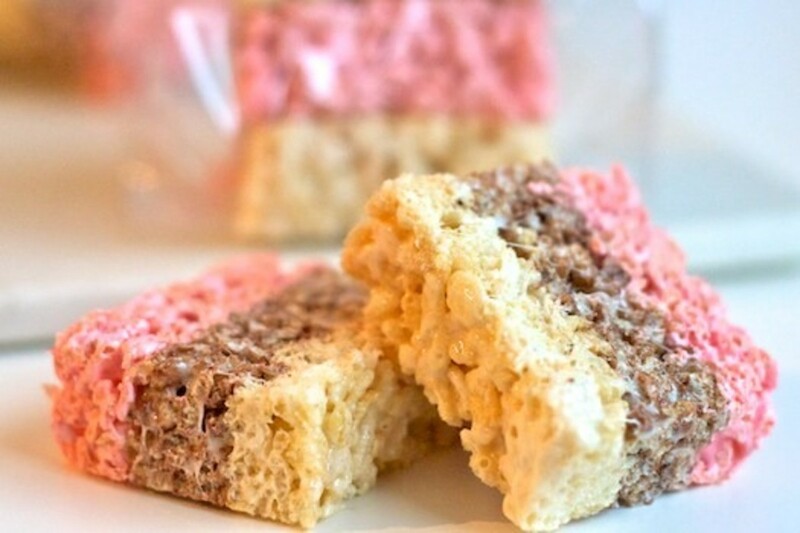 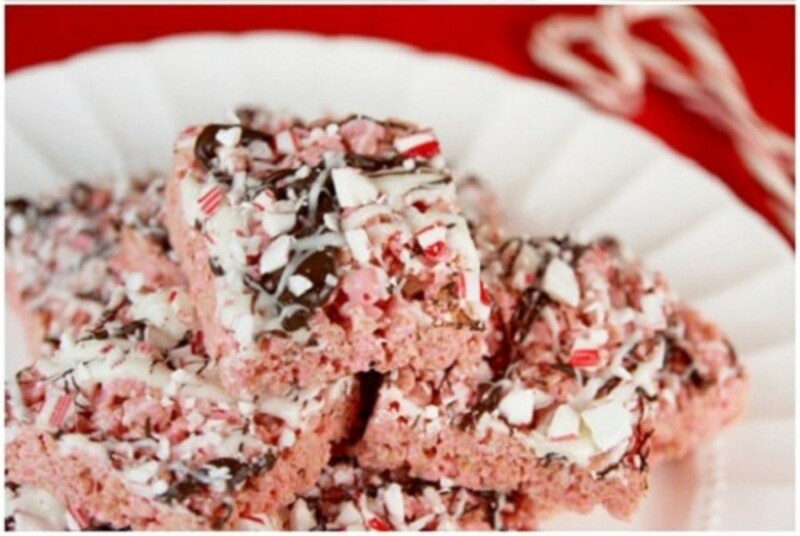 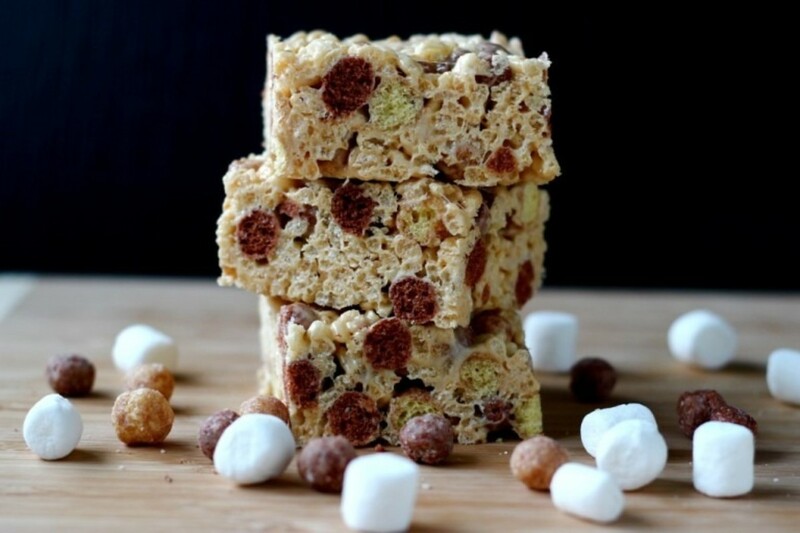 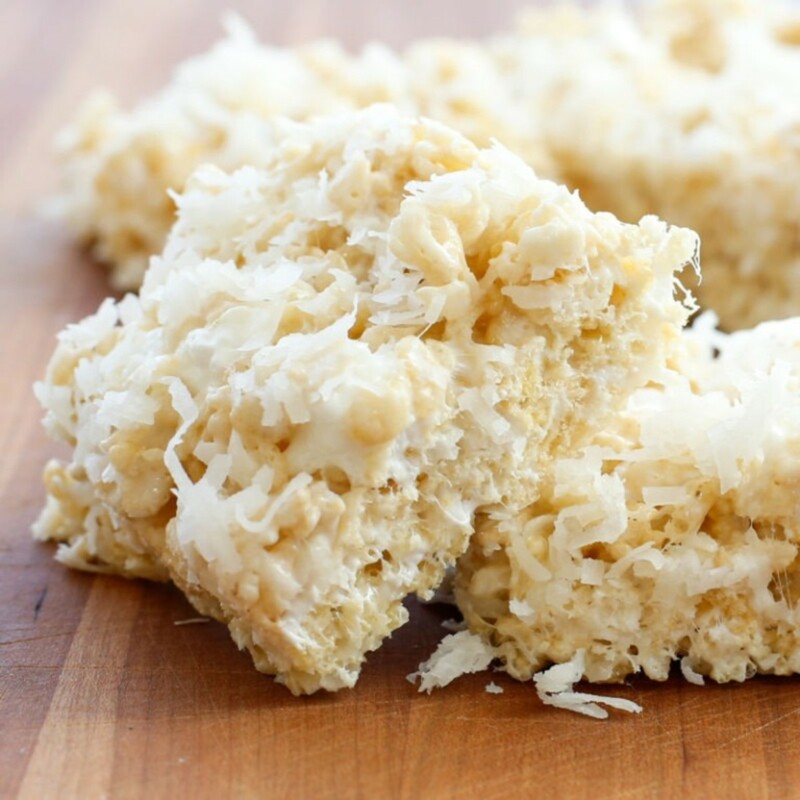 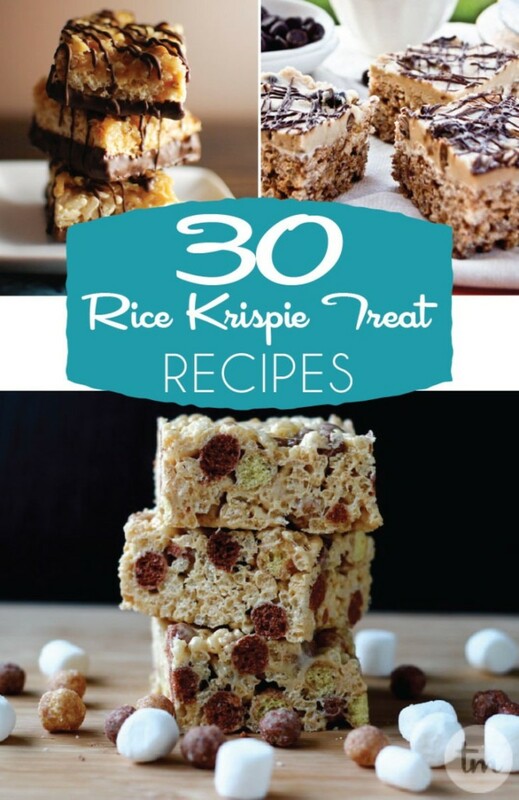 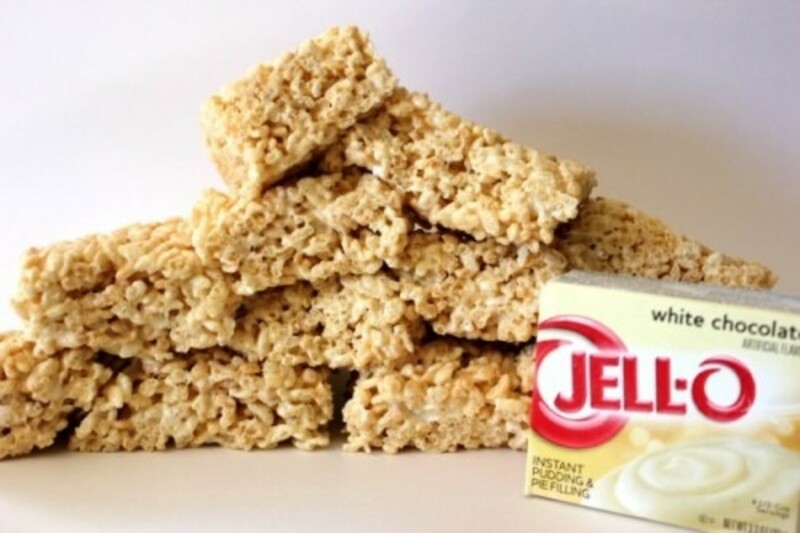 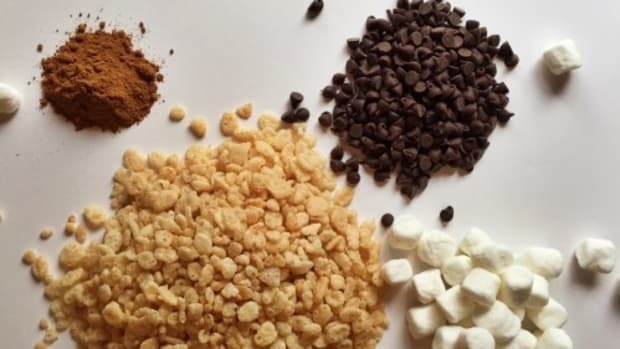 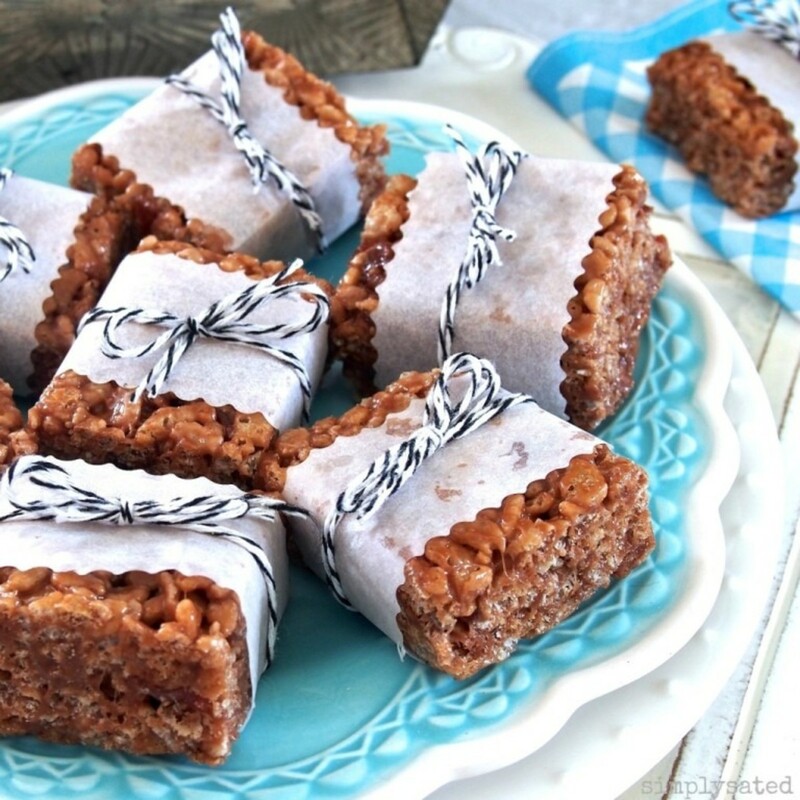 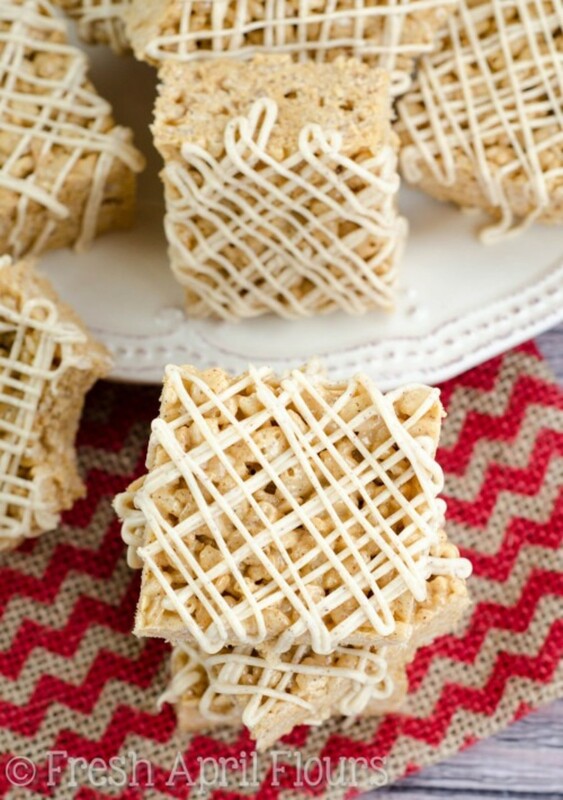 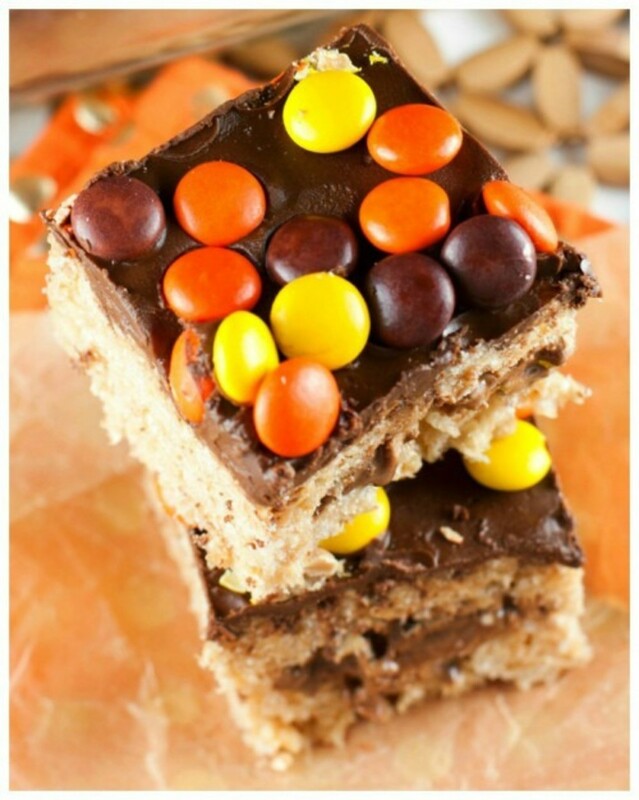 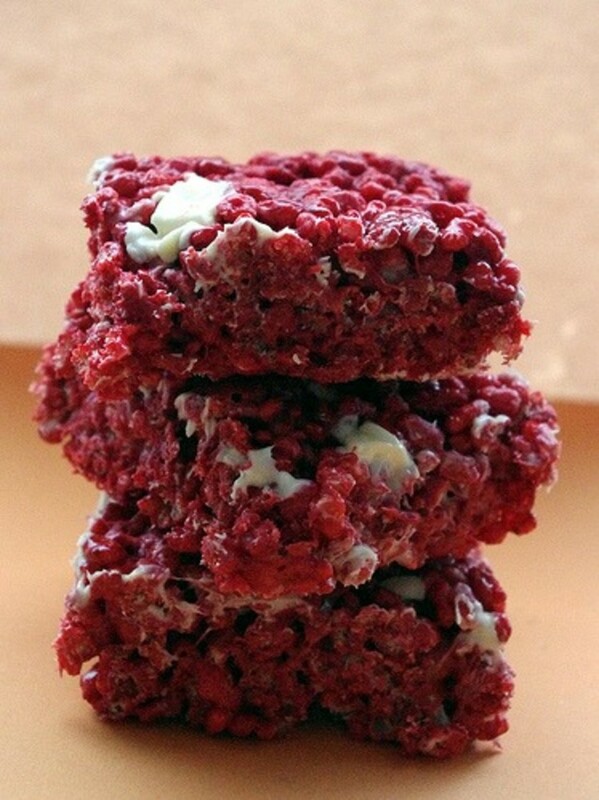 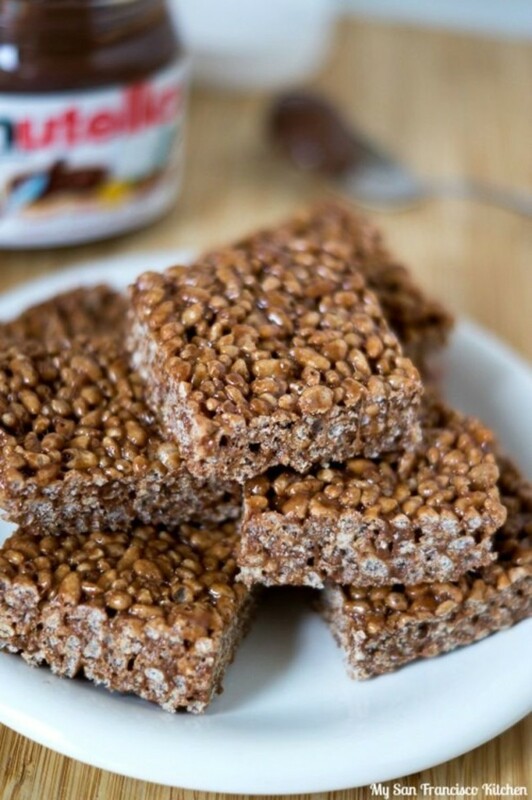 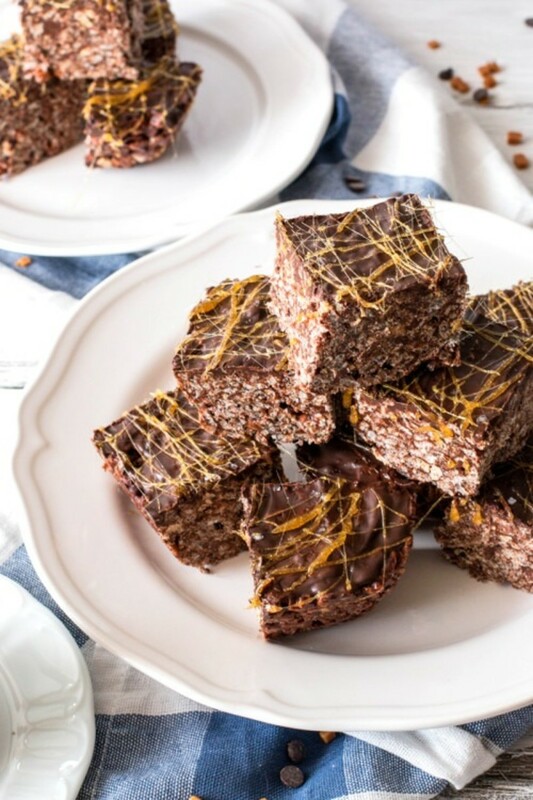 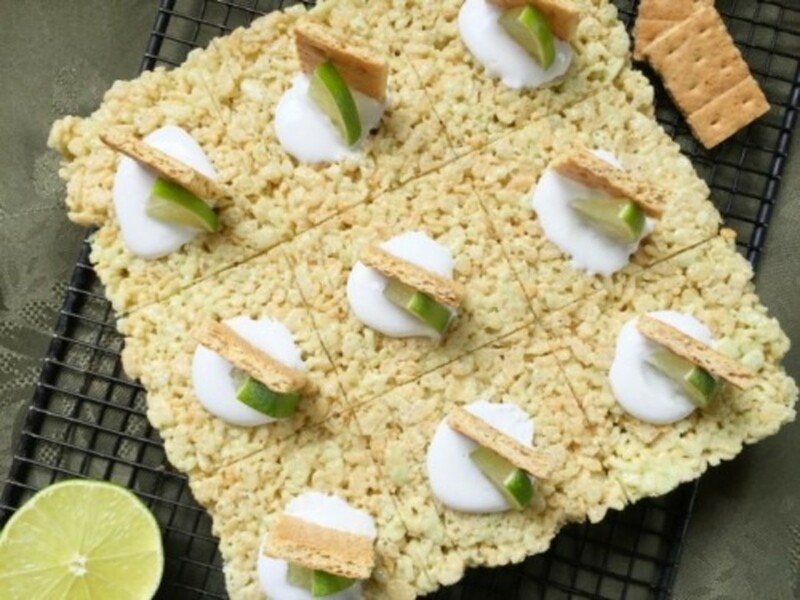 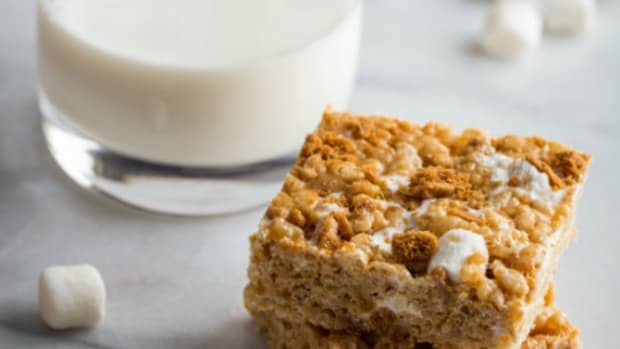 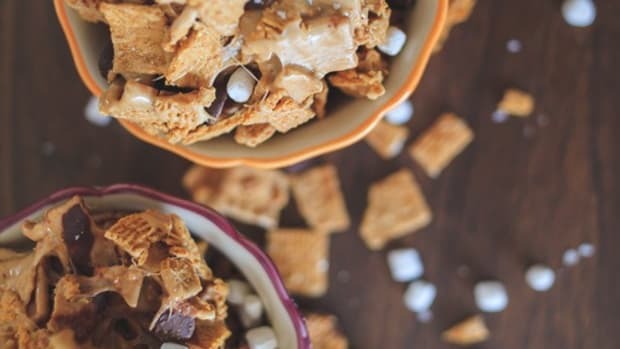 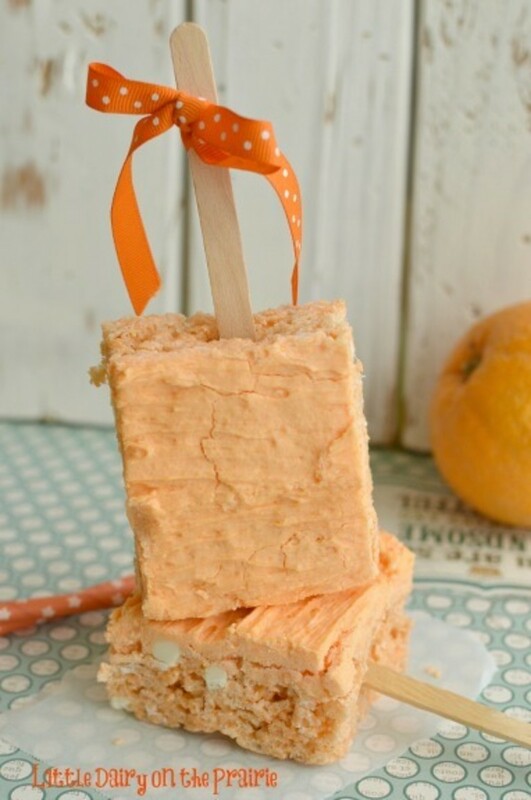 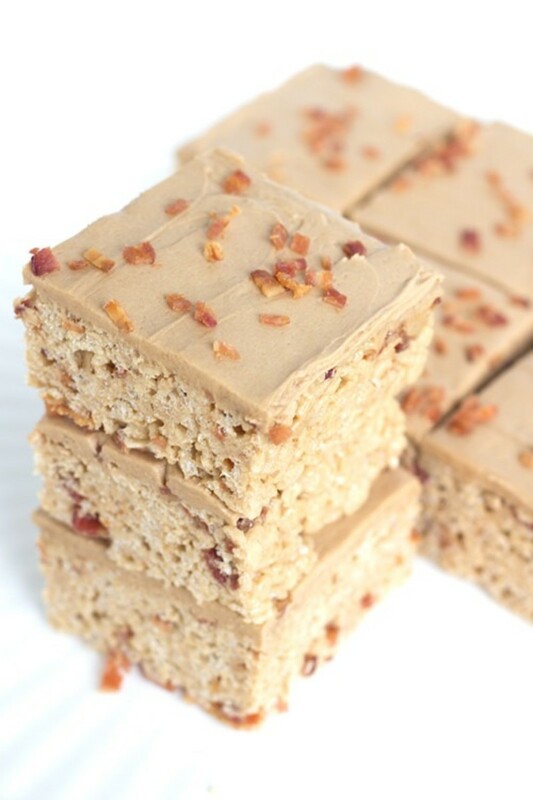 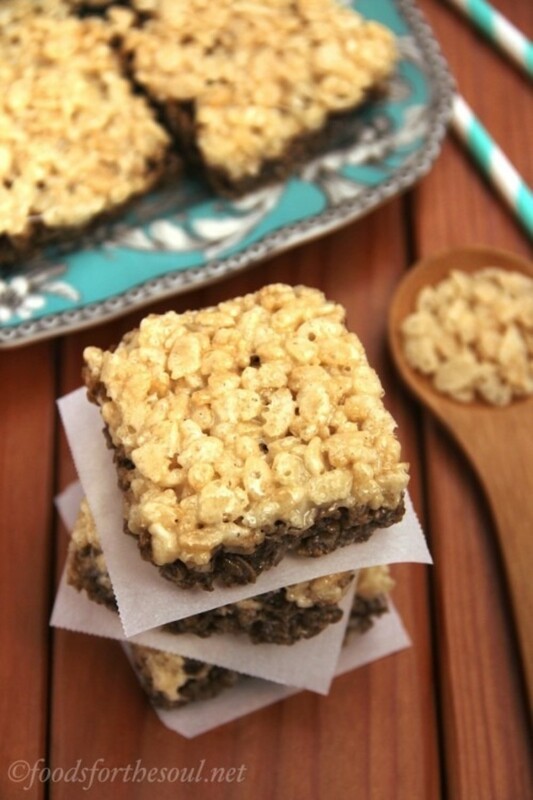 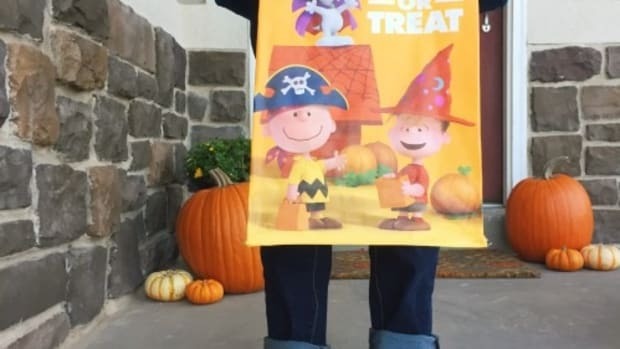 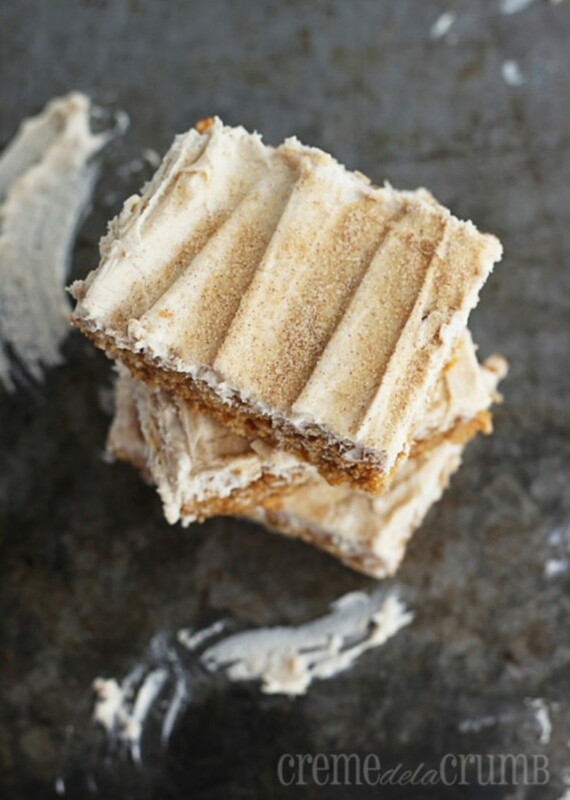 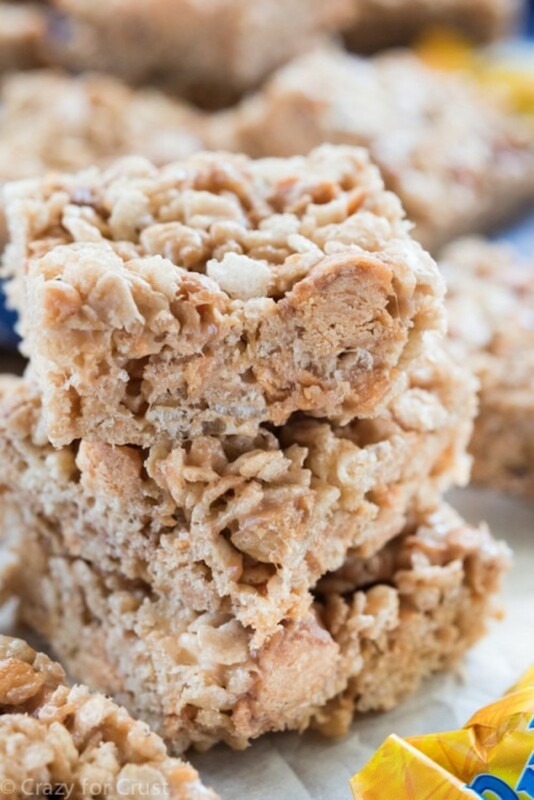 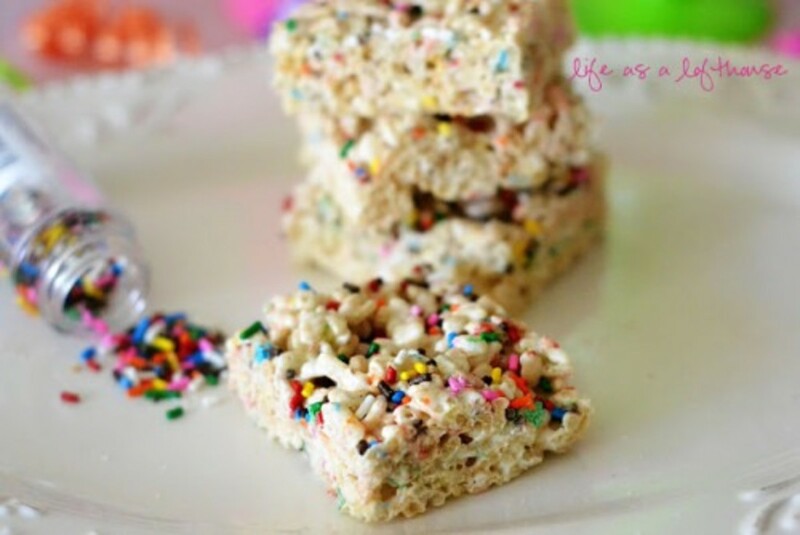 My love of rice krispie treats sent me off into the internet to find the best variations – they’re so easy to make and such a great crowd-pleaser, I needed to see all the fun ways to dress them up a bit! 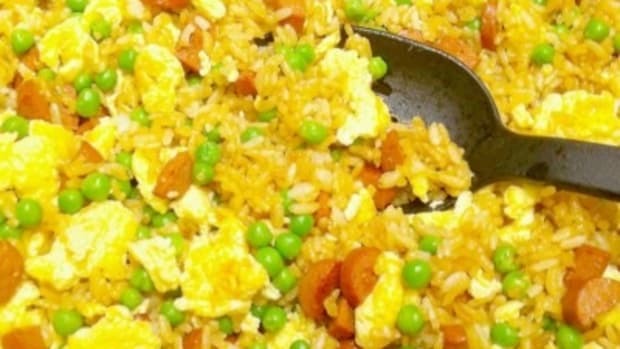 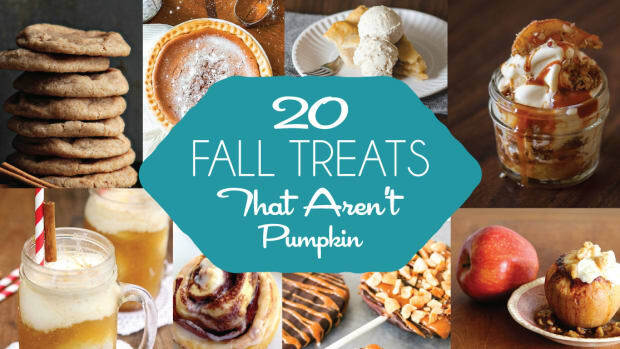 I was not disappointed-check it out! 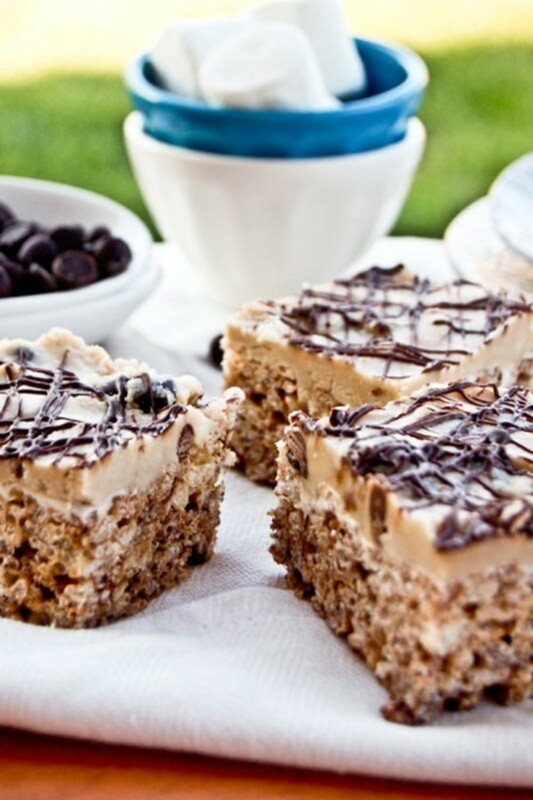 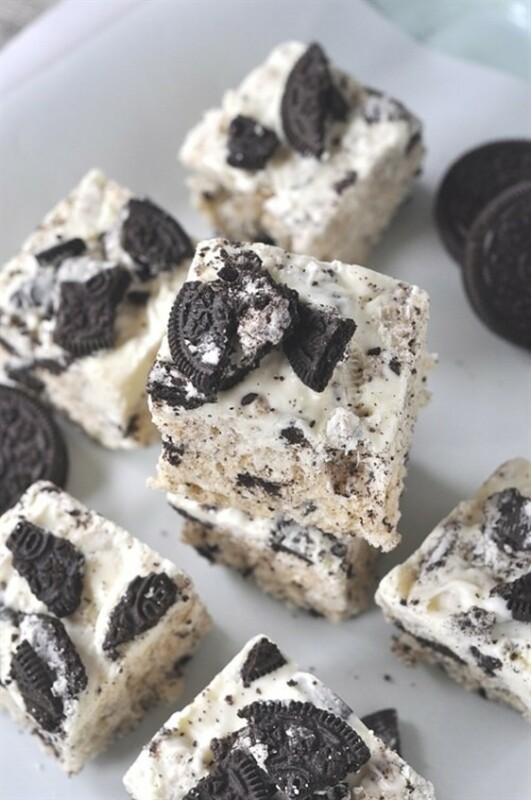 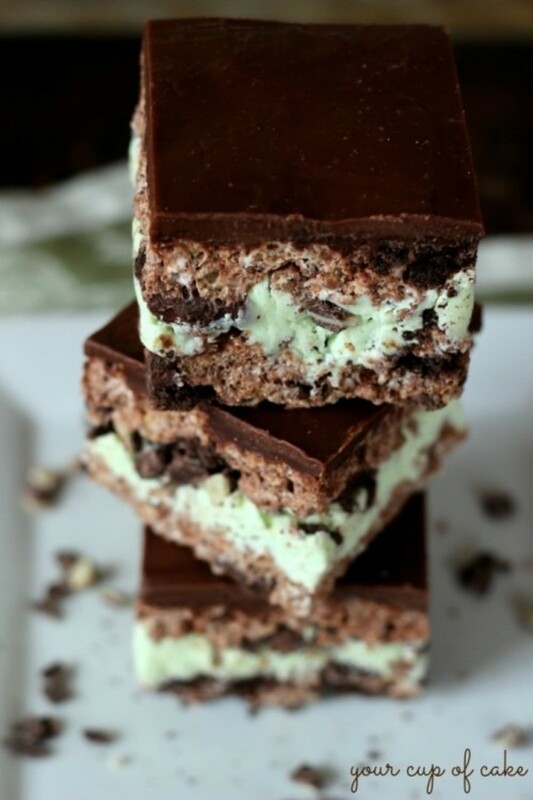 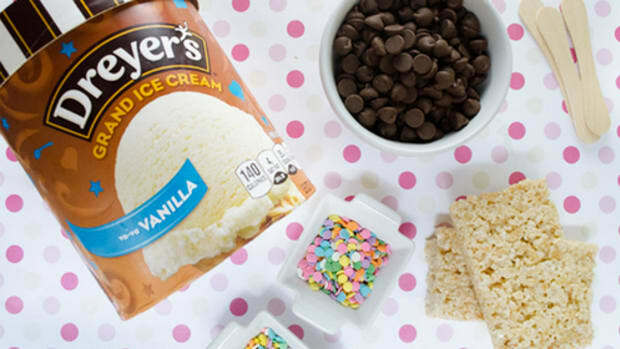 This is the perfect treat for summer.